With all the market excitement around bitcoin and other cryptocurrencies, there has been a large increase in scams to try steal your fiat money or cryptocurrency. 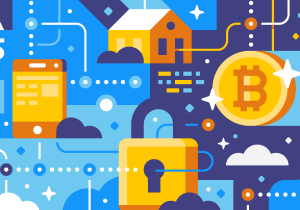 In this post, we’ll cover what are the primary attack vectors for cryptocurrency scams, as well as how to stay safe against them. As with emails from so-called “Nigerian princes” you get for fiat currency, phishing scams are easy to find in realm of cryptocurrency as well. As they give control over your wallet and all the currency in them, this also makes private keys a favorite target of phishers. Private keys gives you complete control over your wallet so it’s important to keep them just that – private! You may get an offer to ‘verify’ your wallet, or transaction, often claiming that your balance is at risk if you don’t check. They ask for your private key which they then steal. You may get an offer which promises free cryptocurrency for adding a ‘special’ new feature or connecting with another service. These scams ask you to ‘sign-up’ with your private key which then gets stolen. Example of phishing scam trying to get user to access a fake or compromised website. All of these phishing attacks are after private key, which gives full control over your wallet and enables the attackers to steal your money. So, how do you stay safe? A common thread here is that they want to create the feeling of ‘scarcity’ – either that you’ll lose your money if you don’t follow their instructions, or that you’ll miss out on an opportunity if you don’t act right this instant! So step 1: breathe! Any time you’re thinking about your money, you need to be thinking clearly. Always access your wallet in the same way, bookmark or write down the link. This way, you won’t fall for fake URLs – it’s amazing how similar some phishing websites look compared to the real deal! Luckily, there’s also a Chrome extension that helps spot mismatched URLs. It can be found here. You don’t need a private key to access your wallet! 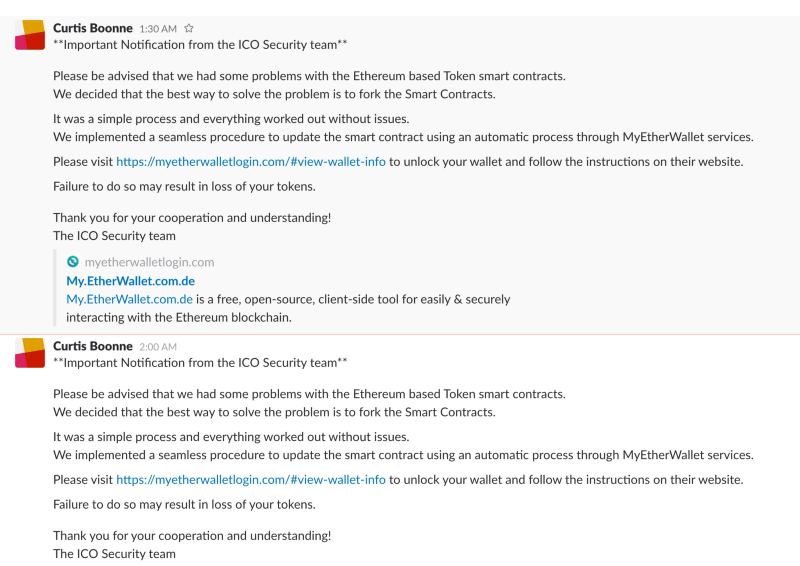 Any time someone claims that there is an issue with a transaction or your wallet, you can easily check this on your own, without using whatever (almost certainly malicious) link they told you to use. Blockexplorer.com, Etherscan.io, and more all allow you to check your wallet without a private key – virtually all cryptocurrencies support a method of doing this! All you need is a transaction ID or your wallet public key, and you can check the status of a transaction or the value of a wallet. Never use remote access software like TeamViewer on a computer where you may have a private key saved. Remote access systems are very dangerous as they give near full access to your computer and they can install malware on your computer which may help someone steal your private keys. You can read about some of TeamViewer’s security issues here. Avoid clicking on internet advertisements, or downloading software from unknown sources! This is a basic tenant of computer security, as advertisements and some software found on the internet will install malware on your computer which may give the malware’s creator to your private key if it goes undetected. Here is a good resource on how to protect yourself from malware in general. 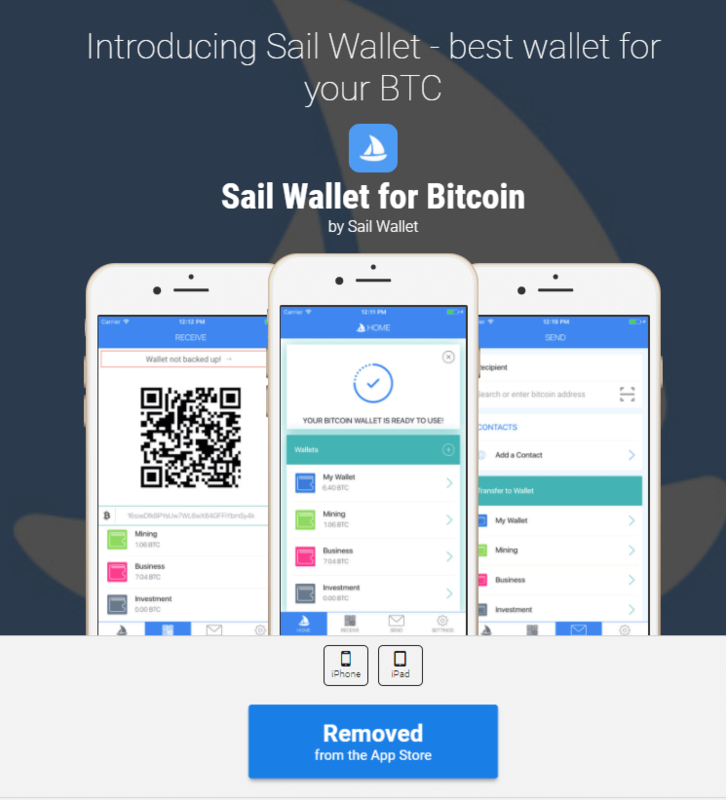 This fake wallet asked users to deposit money or Bitcoin before stealing both via a backdoor. It has luckily now been removed from the app store. Only trust first party wallets when possible – most cryptocurrencies have a native wallet that they provide for free. Some currencies will also list supported and reputable wallets, such as this list that Bitcoin maintains. You can also check out Cryptominded’s resource section. If you own a lot of different cryptocurrencies this may start to become burdensome so you may want to investigate multi-currency wallets. When looking for an exchange to trade on, do a lot of research into which are the most reputable, just as you would with normal investing. Bitcoin for example lists trusted exchanges on their website. Google the name of service plus “scam”. You’ll be surprised what you may find! While there’s always a first person who may get scammed, you want to learn from others when you can! Inform yourself about how cryptocurrency works, here on Cryptominded and elsewhere. The last types of scam are illegitimate investment schemes, and can often be the hardest type to spot. They offer amazing returns with little to no work, and try to get you to invest more and more capital. Example of promised daily prophets that may indicate a Ponzi scheme. Be suspicious of any High Yield Investment Plans – they often claim to be able to provide unusually high or very consistent returns. The market is never consistent, if they’re offering (even proving) very consistent returns, they may be funding your returns with the deposits of others. These often may be Ponzi schemes (just like you would find with fiat), key words to look out for are ‘proprietary’ or ‘secret’ investment strategies, or show strategies that are too complex to understand. Here is a great set of tips on how to spot Ponzi scheme. Seeing referral codes? Do you research. Be suspicious when being marketed to by a friend or member of the community, particularly if they offer a referral code. This is the hallmark of a multi-level marketing (MLM) scheme in which it’s impossible to make money is to try to sell the product to others in your circle. Referral codes are sometimes used by legitimate businesses such as Coinbase. One way to spot the difference is if referrals are capped. If they’re uncapped the more you spend the more the referrer earns and the more incentive they have to push you. On the other hand Coinbase referrals are capped at $10, so there’s less incentive and less pushiness. Cloud mining? You’re probably mining air indeed. Stay away from cloud mining if you’re a beginner! While in theory not all cloud mining is illegitimate, it’s very complicated and there is a history of lawsuits in this space. One company CEO recently plead guilty to fraud for fake mining services. As with any investing, cryptocurrencies has a fair share of scams that are targeted in new investors who are uneducated on cryptocurrency. So remember to never let anyone have your private key unless you’re willing to let them spend all funds on your behalf. Be suspicious and vigilant about investment opportunities that provide outsized returns, and do your research! And finally, when in doubt, use Google! Hey! Follow us on Twitter at @cryptomindedcom, and subscribe to our chatbot here to get regular updates from us!